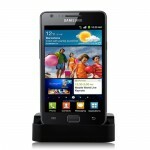 Portable Docking Station Adapter for Samsung Galaxy Nexus i9250 - Grey, Gadget Stop - For all of your phone and Apple needs! 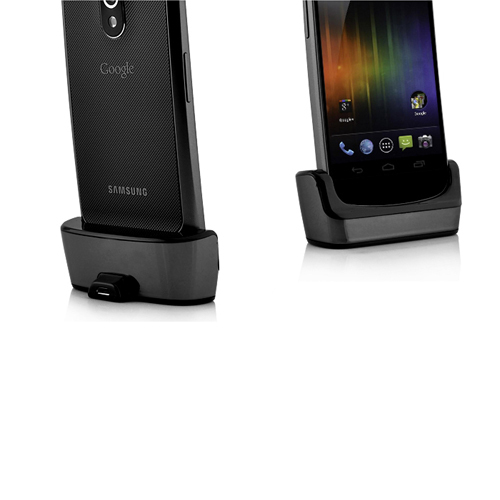 This is portable docking station adapter for Samsung Galaxy Nexus i9250. 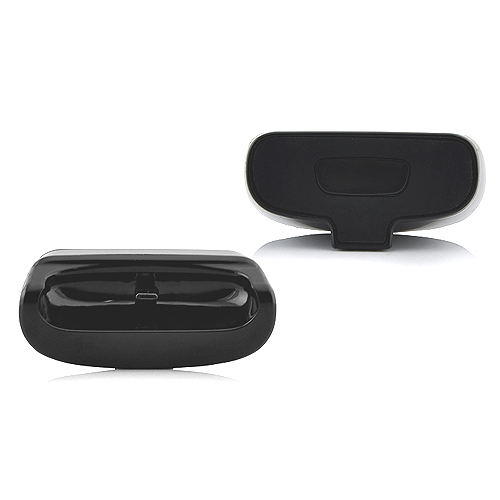 With it, you can easily access to dock connector port for syncing or charging and hold your beloved device upright and on a gentle recline. 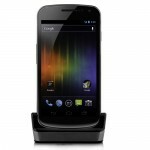 Thus, if you're using your for Samsung Galaxy Nexus i9250 completely bare and are looking for the easiest way to drop your device into a dock for syncing, charging, displaying video, or adapter outposes, this is a good option. Connector cables are not included. 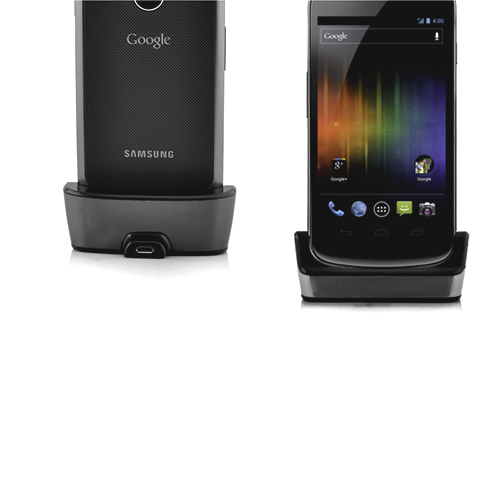 Unique Design for Samsung Galaxy Nexus i9250. 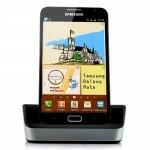 Elegant and compact designed docking cradle, perfect for your for Samsung Galaxy Nexus i9250. Can be connected to the wall charger and your laptop using a cable. 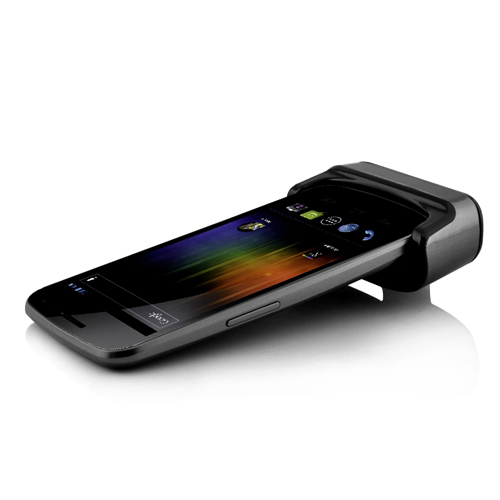 100% high quality Docking Station Adapter for Samsung Galaxy Nexus i9250. Pls: connector cables are not included. 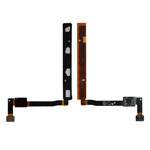 Accessory only, for Samsung not included!